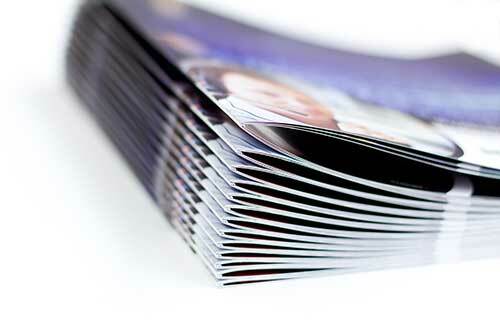 In marketing, booklet printing can be a powerful tool. These are used by businesses from all over the world to serve a variety of purposes. One can be attached in a newsletter, brochure, magazine, or catalog. In some cases, booklets are standalone marketing products in itself. What makes booklets popular as a marketing tool? For one, it is a professional way to feature your brand and let your prospect customers know about your products and/or services. It is a compact way to introduce your brand and what you have to offer. ​The fact that it is printed in a booklet format provides that professional appeal that sets your brand apart from your competitors. You can hand it out during industry events, expos and other promotional events. This will be as effective in broadcasting information about your brand as other form of ads, too. In fact, it is considered more powerful and longer lasting than ads since the prints are available for good, whereas print or radio ads are available only for a short period of time. While the benefits of printing booklets are promising, it is what you print on your booklet that truly matters. The most effective type of booklet is one that is customized to fit your branding requirements. It is also important to consider what type of business or industry you are in. DFW Printing offers more than just the standard format of booklet printing. You can find a wide range of custom paper options and sizing to suit your needs and budget. Among the features that you can customize is the size of the booklet, the type of paper used (matte or glossy), use of cover, form of binding and the number of pages to print. 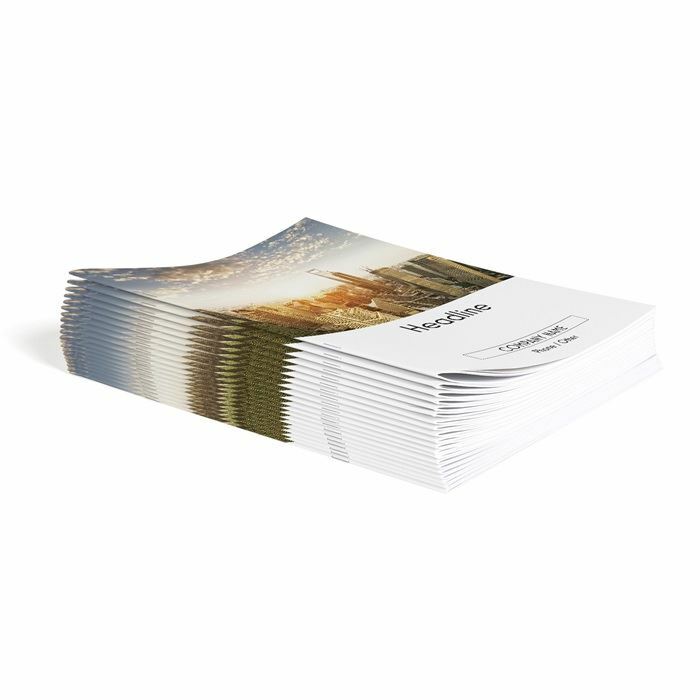 The team at DFW Printing will work hand in hand with you when it comes to creating the layout for your booklet. The process works from start to finish ensuring that you can create the booklet that you are proud to hand out to your prospect customers. Have no idea on what design to use? Our team will also be willing to lend a hand when it comes to conceptualizing our design. DFW Printing Company has over 45 years of experience in the printing business. Therefore, we use that experience to hone our craft and know what works (and what does not) in terms of printing marketing tools. Every design and layout is subject to your approval – nothing is ever printed without your approval and go signal. Once the design has been finalized, we will forward our design to the final stage: printing. Your booklet is then ready to be distributed to your customers! DFW Printing takes pride as being named as one of the top rated customized booklet printing companies online. We have organized a team of expert professionals and graphic designers to transform your vision into a reality. Whether you want expert opinion or feel overwhelmed with your booklet printing needs, we are ready to help! Our high quality, cost-effective and customizable booklet printing services are available when you need it. For consultation on your design or budget, you can call us to discuss your booklet printing needs. We can also offer a free printing quote so you know how much you’ll spend for the project before it starts. Ordering your custom printed booklet has never been easier! If you would like to receive your booklet quickly, we recommend using our online form on the right, or calling us on the number we have provided. When we have received your order for a custom booklet, we will contact you for additional details, like what kind of ink would you like us to use, how many pages should your booklet be, should your cover be matt or gloss. This is a very simple and hassle free process to ensure you get your booklet as soon as possible! Give us a quick overview of the design you want and let DFW make your booklet concept an awesome finished product! If you have a design already made, or found a booklet that you like, please send it to us, so that we can create something similar for you! ​For immediate help call us at 214-977-7458 or send us an email.